As a way to target the problem of lost belongings and a large lost and found closet, Victoria West Elementary PAC is fundraising with Mabel's Labels, a company with all types of labels that are colourful, indestructible, easy-to-use and fun! Click on the Mabel's Label's graphic above to place your order and make sure to indicate that you are placing your order through the Victoria West Elementary School fundraiser! "We are moms who were frustrated by the amount of stuff that left our houses, never to return. After lots of research and testing we created the perfect fun, durable labels for the stuff kids lose! Our sticky labels and clothing labels, which are dishwasher, microwave and laundry safe, are not only practical, but also designed to be very special to each child. The labels are customized with a child’s name, favourite mix of colours and an icon (animal, symbol, etc.). We have also expanded our product line to include personalized stationery products, ID wristbands and household labels. We strive to continuously design innovative labels for babies, kids and grown-ups alike. You’ll be amazed at what you can label!" Save time! Save money! 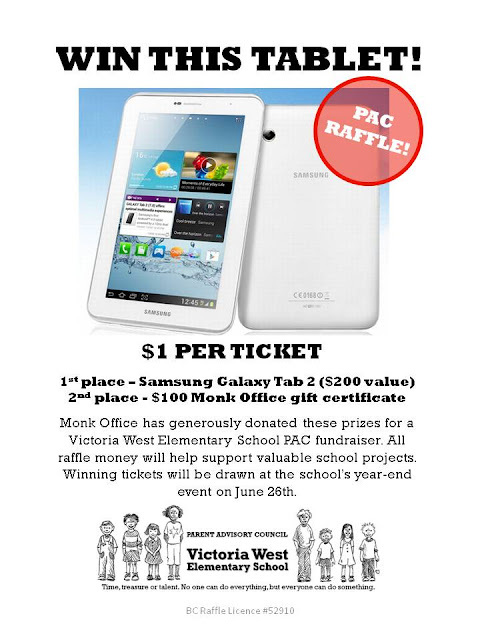 Raise funds for your child’s school! 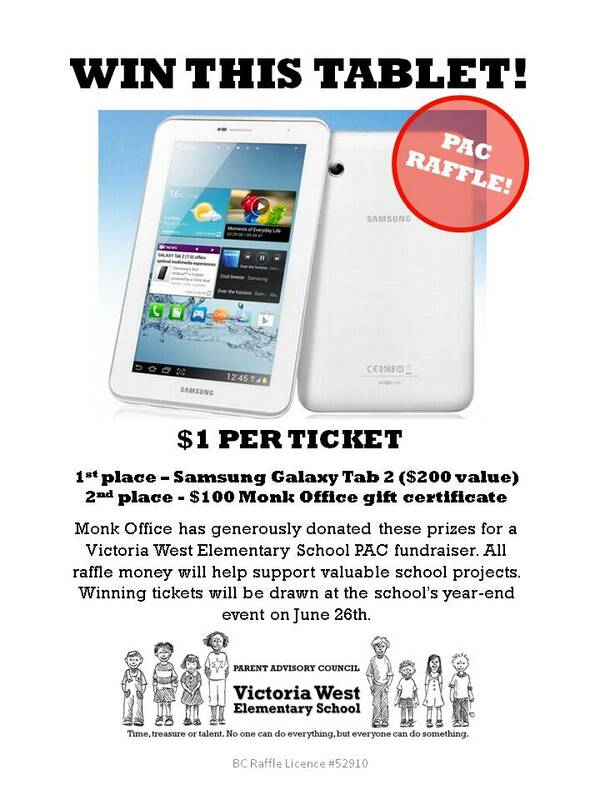 The VW PAC is offering you the opportunity to get your school supplies for next year. They will be hand delivered to the school in June. Imagine, when August rolls around, instead of going all over town to get the right school supplies, you can just open your box of pre-packaged supplies (that you picked up at the school at the end of June) and send your child to school with them! Here is how it works: you look over the order form you received in your child's backpack, (which is based on what grade your child will be in next year), decide on what you want to purchase, and write a cheque for the supplies. Cheques are to be made payable to Monk Office. 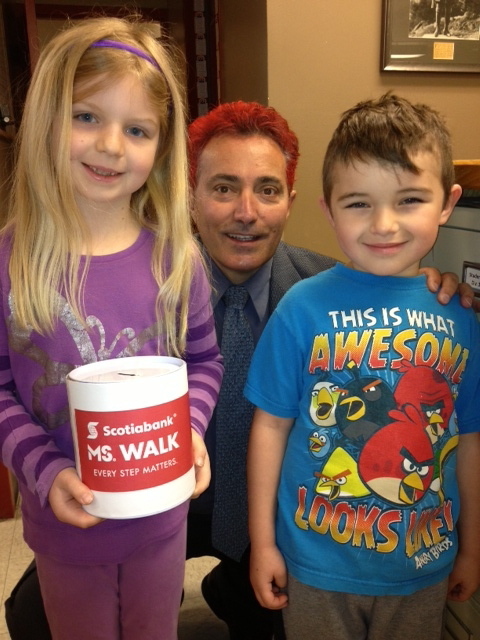 Have your child hand in the form, with the cheque attached, to their teacher by Friday, May 3rd. ** Please make sure to include your phone number and email address on the order form so that we can contact you when the supplies have arrived, which will be around June 18th.